I gave in to pop-culture peer pressure and read Gone Girl. My mom loathes the book, but I had to see what everyone was talking about. I think, after having read it, I can see both perspectives. The book was a page turner for sure, but the characters are such horrible people that I can see why my mom disliked the novel so vehemently. The book centers around a married couple and what happens after the wife disappears. I could not put this book down! The ending, however, was horrible. Even though parts of the novel were really bad, I am looking forward to the movie starring Ben Affleck. 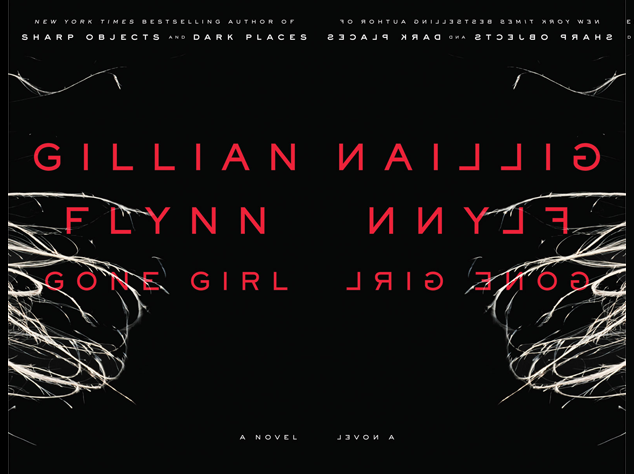 Gone Girl is certainly not the next Pride and Prejudice but I think if you haven't read it, you should try it. Aren't you dying to know what all the fuss is about?